The classic LGBT+ story by the creative master of Rose of Versailles! Born as “Claudine” in a female-assigned body that doesn’t reflect the man inside, this heart-wrenching story follows Claudine through life, pain, and the love of several women. 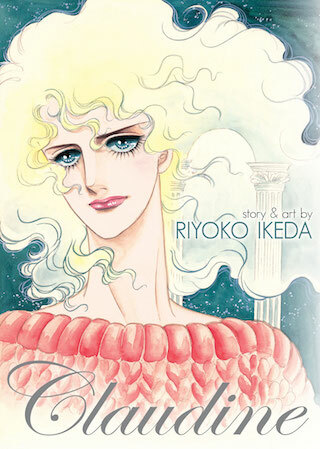 Master shoujo mangaka Riyoko Ikeda explores gender and sexuality in early twentieth century France in this powerful tale about identity, culture, and self-acceptance. Due to licensing or platform-specific content restrictions, not all books are available digitally. More information is available in our Digital FAQ.